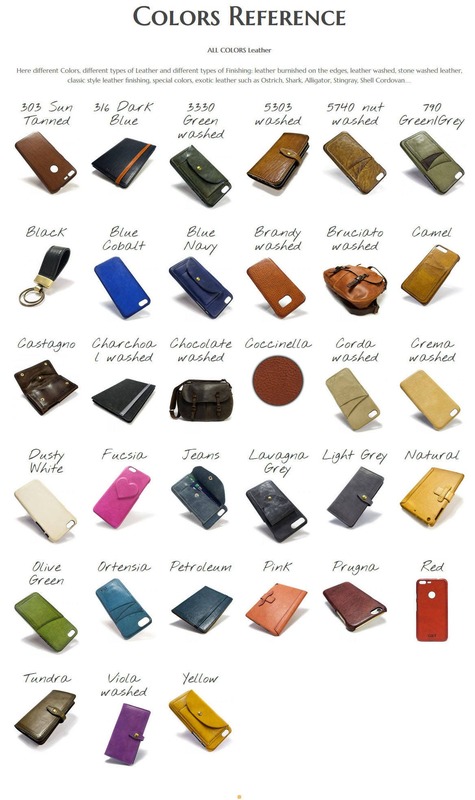 iPhone XS/XS Max/XR 8 or 7s 4.7" and 7s or 7 PLUS 5.5" leather wallet handmade in Tuscany. 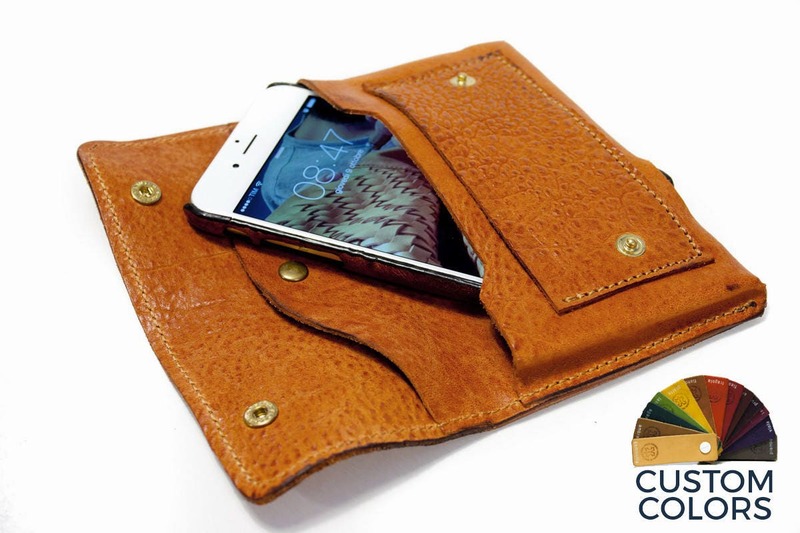 Made ​​by cowhide, grease the typical "cow Tuscany leather". 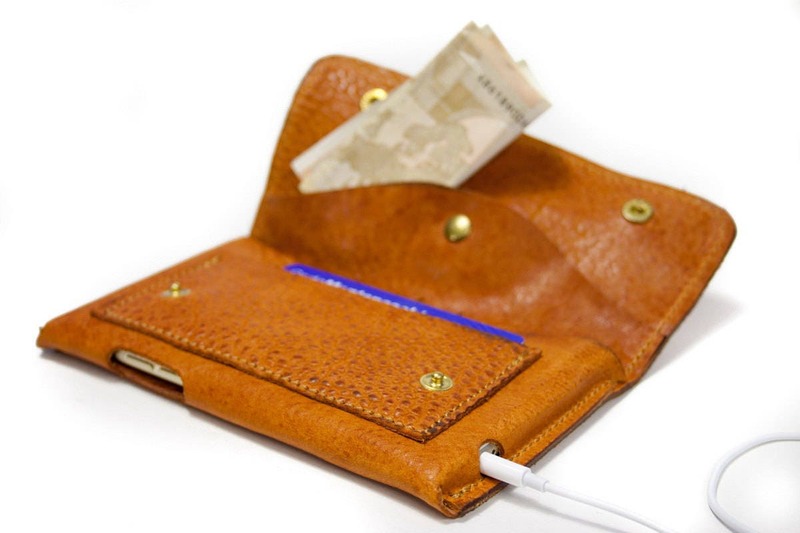 3) A slot for headphones or notes in the top flap. 4) You can put it on a belt for comfortable use. An absolute masterpiece!!! Just love it!! 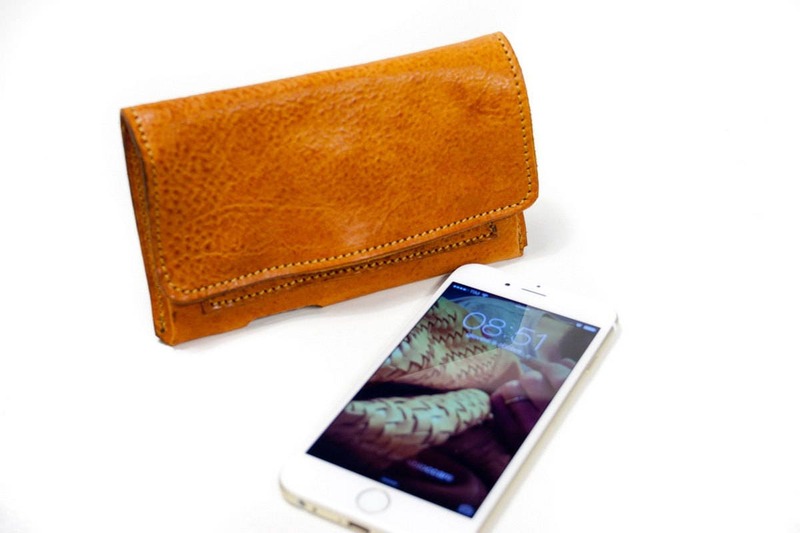 Love these beautiful leather goods.